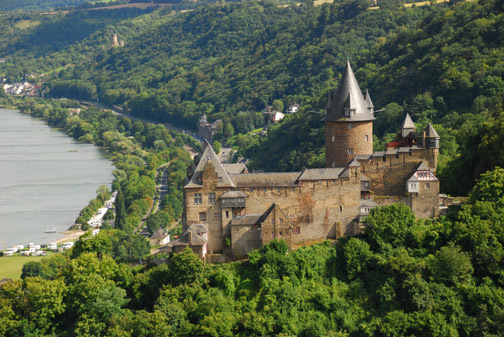 Posted in Germany Tours, Postcards from Europe and tagged bacharach, castle, rhein, rhine, stahleck. We are looking forward to our second trip with Jim. Last year’s trip was primarily to research Paula’s ancestors so this one is just for fun. Although some of the towns we will visit are ones that we visited last year, they were so scenic and interesting that it will be a joy to return. We were particulaly taken by the small town atmosphere of Backarach and the backdrop of the Rhine River. This year will include Nurenburg where my Leitzell ancestor originated. Maybe we can even find the wonderful little German Pub/restaurant where we had dinner (twice)a few years ago.